IT business analysts are in high demand as they are the bridge between IT and business. They not only help business define their IT requirements but also help IT understand what business needs. As businesses have become more complex, the role of IT business analyst has become much more important and critical. Therefore, it is the right time to build those career boosting skills of IT business analysis. This course takes you on a detailed review of Business Analysis Body of Knowledge (BABOK®) and helps you develop a thorough understanding of the IT Business Analysis tasks & techniques. 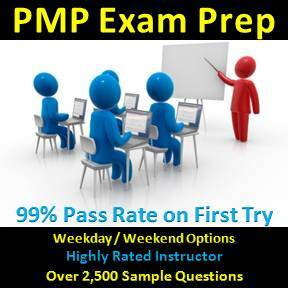 The course is designed to use real life IT business analysis examples in active discussions on all the modules. You will have an opportunity to grasp the best practices in the field of IT business analysis and the framework for understanding business need, assessing capability gaps, eliciting requirements, and recommending best solutions. 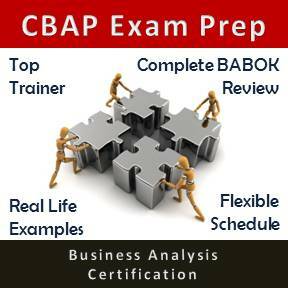 This course also prepares candidates for Certification of Competency in Business Analysis (CCBA®) and the Certified Business Analysis Professional (CBAP®) exams. Price: $1,495 + H.S.T. Various discounts are available. Price may vary for private small group and 1 on 1 sessions. Please contact to discuss.